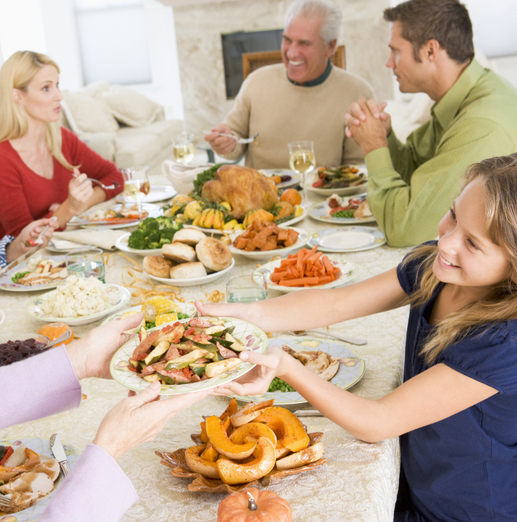 People have many questions about hearing loss since there are varying degrees and causes for the condition. 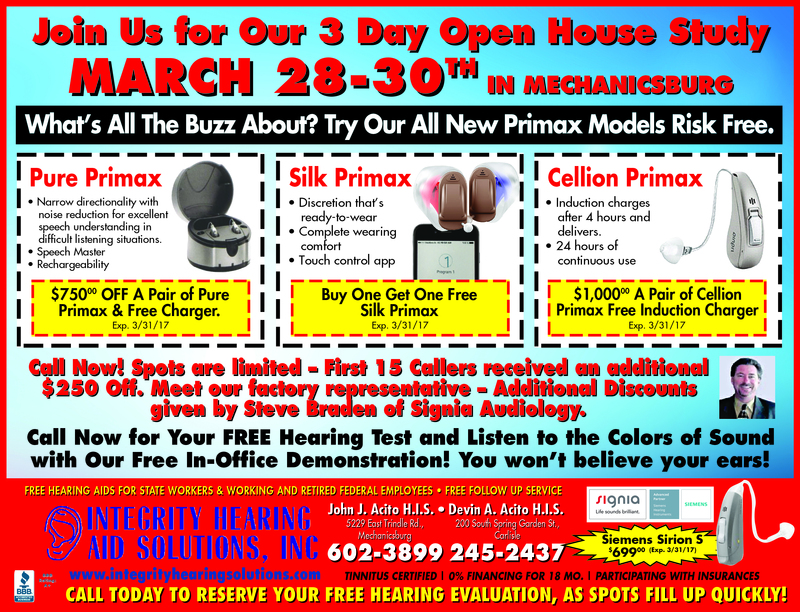 Will my hearing get worse without treatment? Do I need a hearing aid? 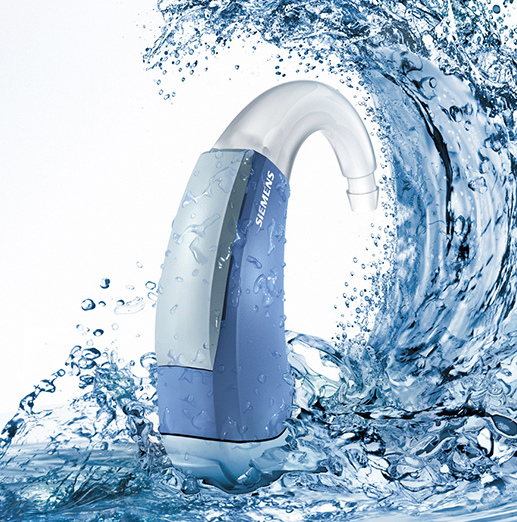 What is the best hearing aid? Where do I start? Well, let’s begin with that last question: Where do I start? 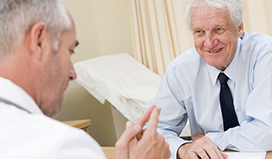 In nearly all cases the first step is to schedule a hearing test. 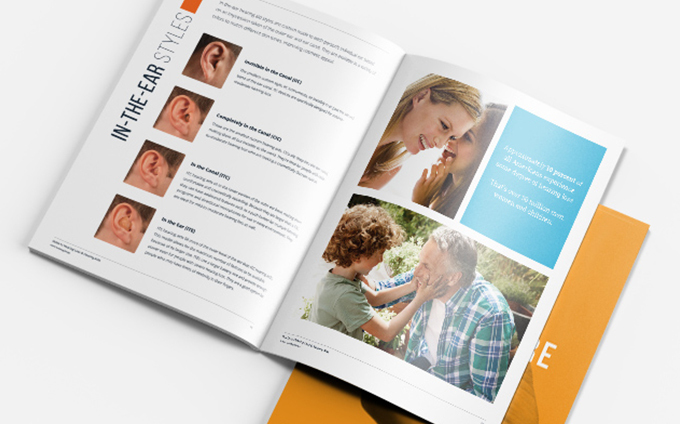 It is a fast and easy way to get many specifics about your particular range of hearing loss. The results of the test are charted on an audiogram, showing exactly what frequencies and volumes you can hear, as well as those you have difficulty with. Wearing earphones or headphones, the hearing instrument specialist sends impulses to your ears in the form of tones or words, through a computer. You will raise your hand to signal when you hear a sound. Today’s sophisticated equipment can detect reactions in your ear even if your brain is not interpreting the sound. Many factors are involved in loss of hearing: injury, age, illness, nerve loss, head trauma and brain activity can all play a part. The hearing test helps pinpoint trouble areas and enables the hearing instrument specialist to recommend the right treatment. 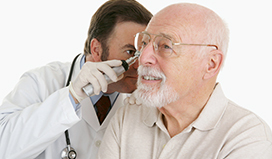 There are several other tests that can be performed after the initial audiogram. Since hearing speech clearly is such a vital part of the hearing test and its follow-up, specific tests are conducted called live speech mapping. This technique uses sensitive equipment including miniature microphones placed in your ears. The sound picked up from various angles is matched with the vocal sound you actually hear. This sound result is measured against the information received from a relative about your hearing; someone you talk with frequently, at varying levels and times of day and in many noisy settings. 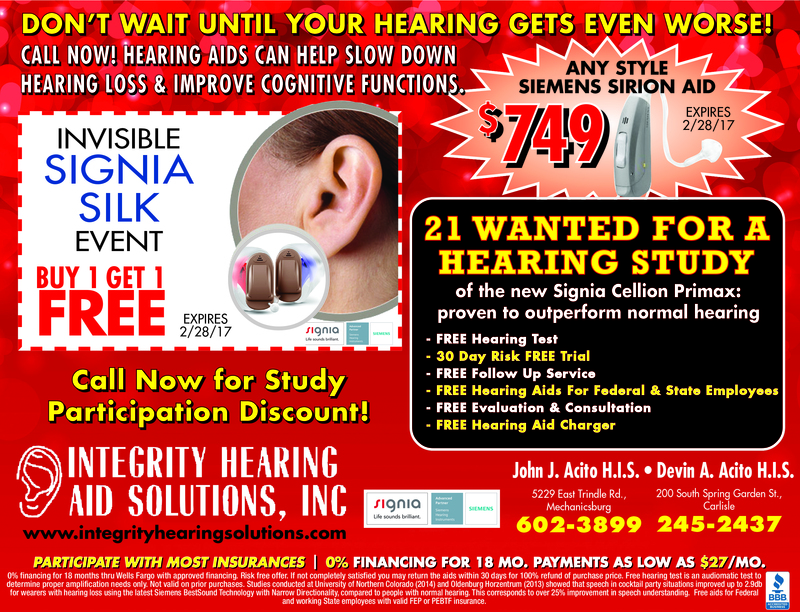 The combination of this data gives an accurate picture of the hearing aid adjustments you need. 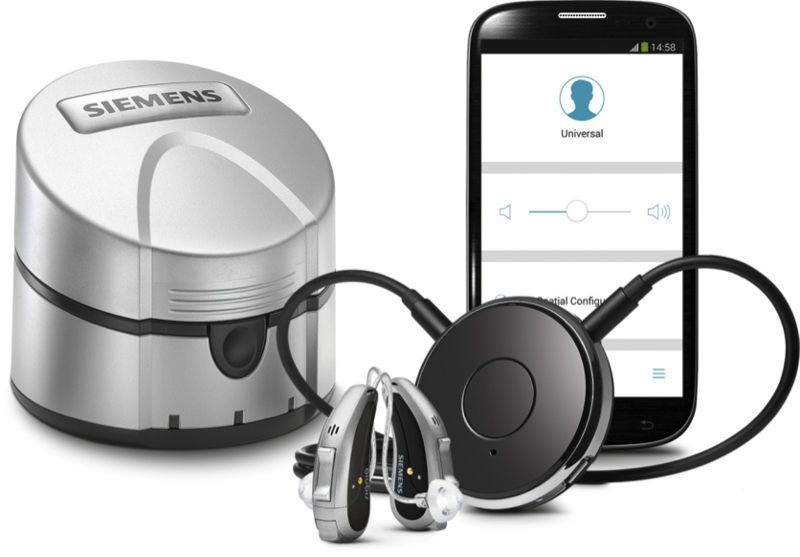 While there is rarely a “final” diagnosis and treatment for hearing loss, today’s audiology sciences are very accurate and technologically expert. 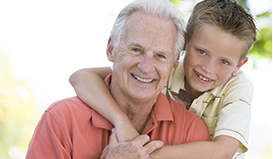 The hearing aid you choose will function properly and be offered with updates, warranties and regular maintenance. Medical conditions change and hearing health is no different. 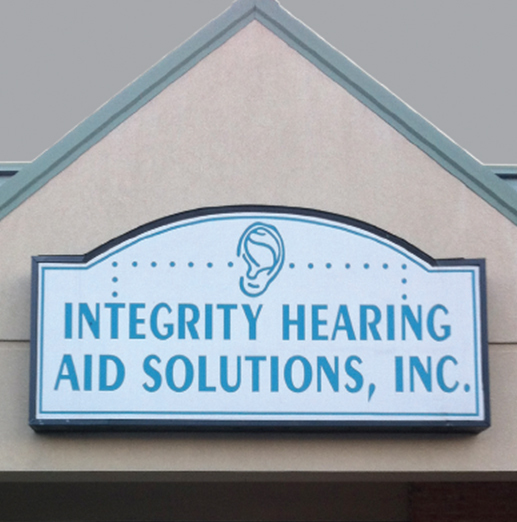 You can count on Integrity Hearing Aid Solutions, Inc. to diagnose and treat your hearing loss completely and quickly.